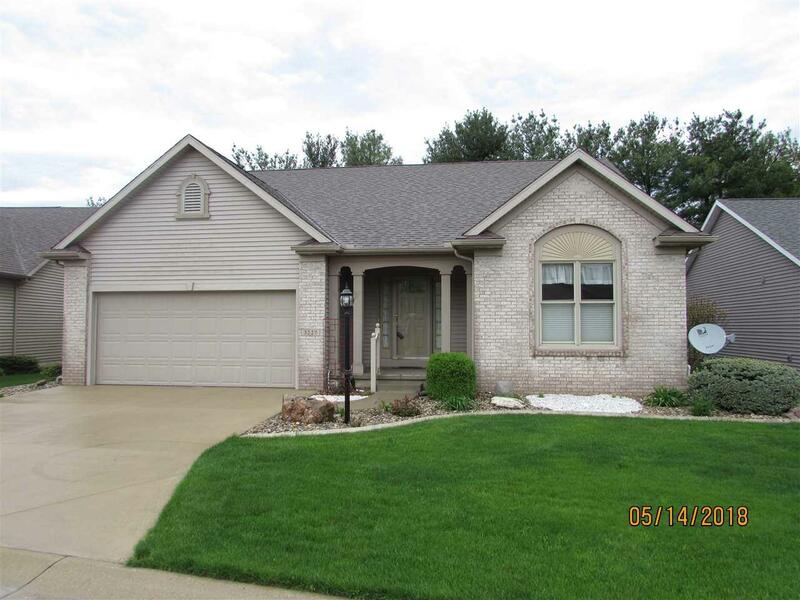 This beautiful well-maintained home can be yours. This home has beautiful landscaping with concrete borders, and a nice patio overlooking a fenced backyard. A large window allows the sun to brighten the large family room and extra playroom downstairs. The Master bath has a beautiful large tile shower with grab bars. The water heater is only 4 months old and there is a newer furnace. Two water meters - one for irrigation and one for the home. Call today. Listing courtesy of Darryl Riegsecker of Re/Max Results-Goshen.